Important: iPhone and Android users please download the Puffin browser in iTunes or Google Play for weather dials to load properly. 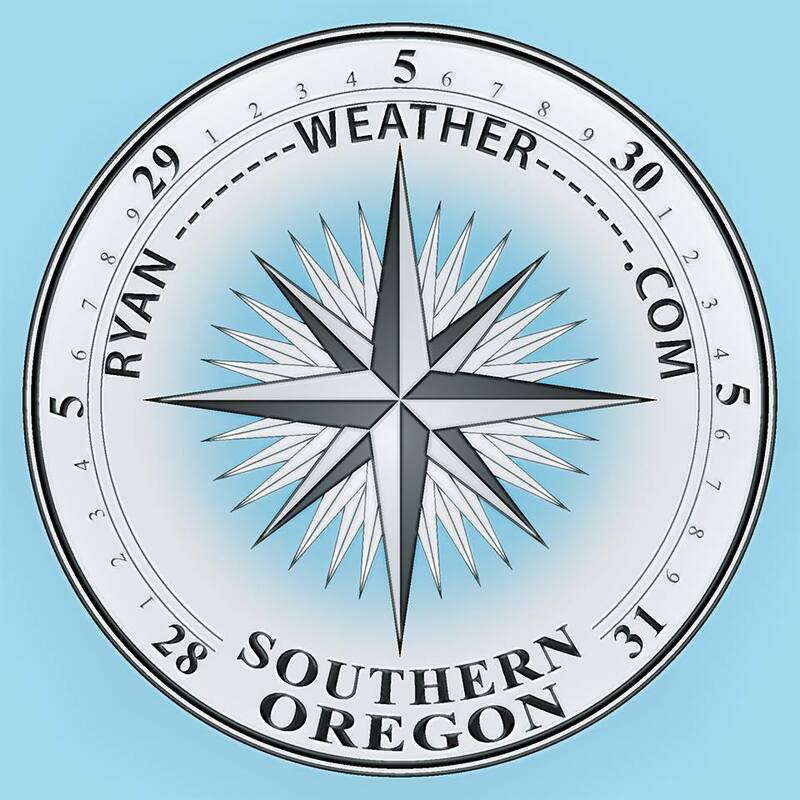 I am dedicated to capturing weather data within the Rogue Valley. My goal is to provide a service to the local community, while enjoying my hobby of weather observation and analysis. I hope you enjoy the website.